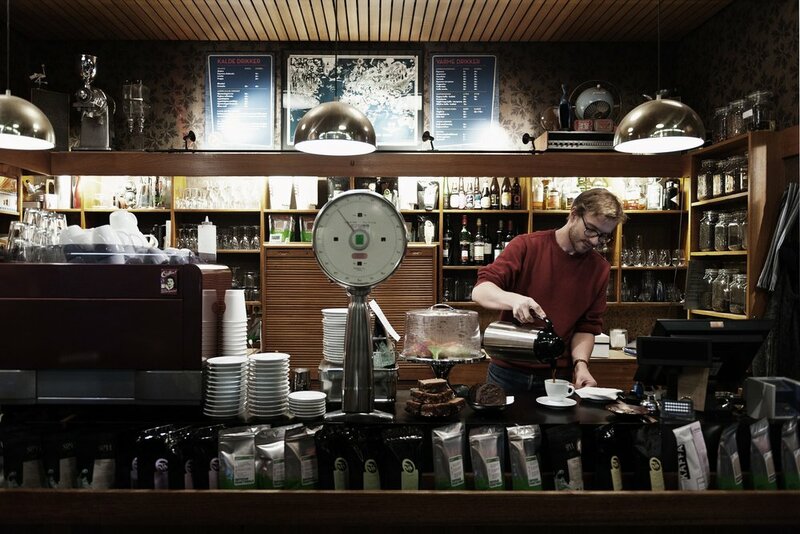 Fuglen is more than just a cafe - it is a concept, fusing the best of coffee, cocktails and vintage Norwegian design. Fuglen's two outposts, in Oslo and Tokyo, are curated by Einar Kleppe Holthe, Peppe Trulsen and Halvor Digernes, who oversee everything from the business model to the menus. Each is an expert in their respective areas; Einar is a former barista champion, Peppe is one of Norway's leading vintage experts and Halvor, and award winning bartender. Together they've created a truly unique concept that translates across borders and cultures. Takashi Murakami, Japan's most prolific contemporary artist, called on Fuglen to help design and produce his first cafe, BAR ZINGARO, in 2013. Run by clothing brand United Arrows, UA Bar is located in trendy Harajuku. The interior design, concept and coffee menu here have been developed in collaboration with Oslo-born café trendsetters Fuglen, extensive cocktail selection are the biggest draws, while lunchtime offerings include Fuglen Coffee. 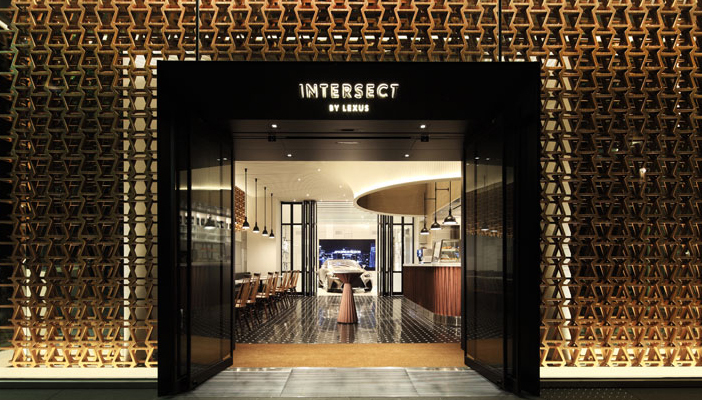 INTERSECT BY LEXUS is a nexus for people, the city and cars to connect, inspired by the LEXUS brand vision. It is a new lifestyle hub in Aoyama, the Tokyo neighborhood renowned for its pioneering design, fashion, art, music, and technology.